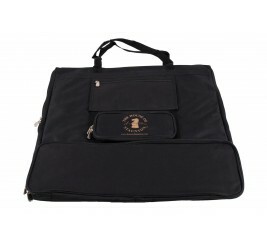 The Deluxe Chessboard Carrying Bag provides the highest level of protection for your chessboard. The exterior of the bag is made out of a high grade canvas that shields your chessboard from scratches, dirt, water and other damaging substances. The interior of the bag is heavily padded to protect the chessboard from dings that can occur while transporting the chessboard. 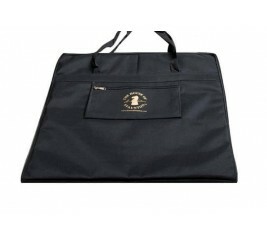 The Standard Chessboard Carrying Bag provides a high level of protection for your chessboard. The exterior of the bag is made out of a high grade canvas that shields your chessboard from scratches, dirt and water.